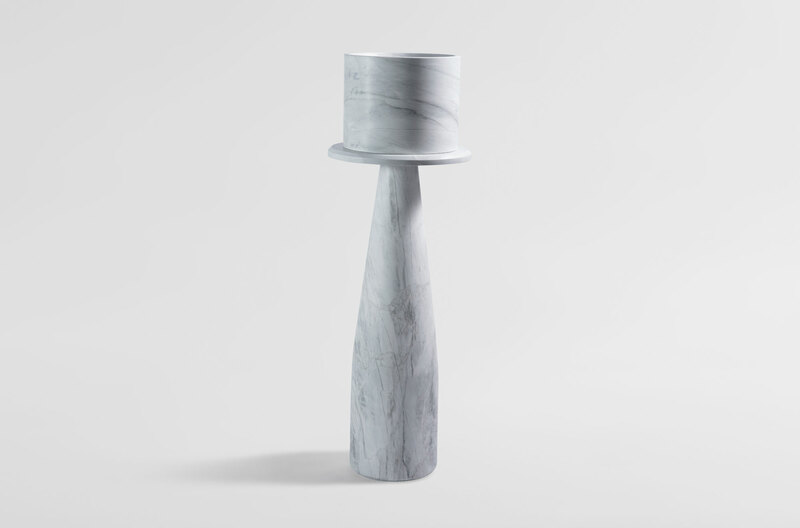 Comprised of pedestal and planter, these cylindrical forms are designed with minimal design language to allow the solid Elba stone to be the focus. The full structure of the stone’s grain is visible from all angles — you can see it running an entire 360-degree revolution. 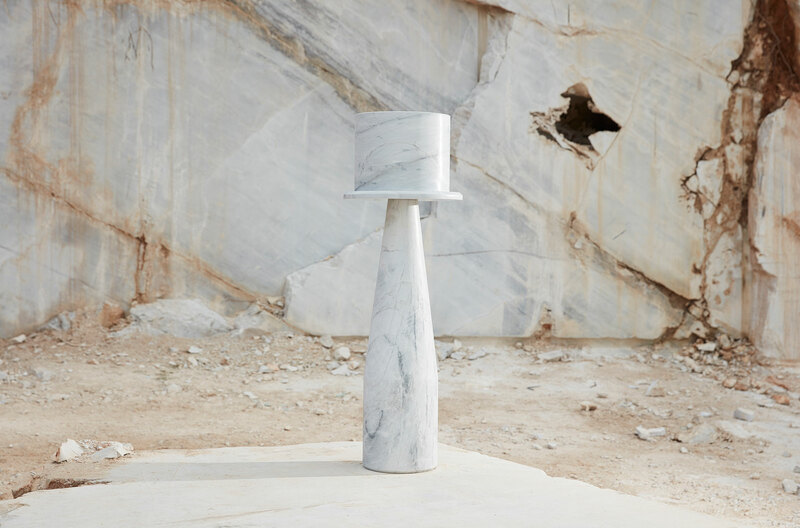 Resting on top of the pedestal, the planter removes any visual impairment between the stone and its plant inhabitant. An inaugural collection for the home and office by Artedomus, New Volumes explores and pushes the boundaries of a single natural material. For each collection, we select a distinct assembly of designers to bring the material to life. Collection 01 explores Elba™: a rich, complex stone 250 million years in the making. A material with a story, cut by machine and finished by hand into an object whose story is yet to be written. The result is collection of products that are sincere, serene and strong. Designs that will inspire and enhance the everyday.